Casual Tokyo-style brunches and bento boxes, intricate traditional kaiseki (Japanese haute cuisine) and rooftop sundowners at that famous shrine-red bar. Tjing Tjing Rooftop Bar launches a brand-new restaurant Tjing Tjing Momiji at 165 Longmarket Street. Remember where Dear Me used to be? Sad as we were to see the veggie eatery close its doors, this gave the owners of upstairs rooftop bar Tjing Tjing a chance to expand. The result? A little slice of Tokyo in Cape Town: One entirely new restaurant, a new home for on-the-to eatery Tjing Tjing Torii and a new look for the rooftop bar where everyone has at least a few memories. 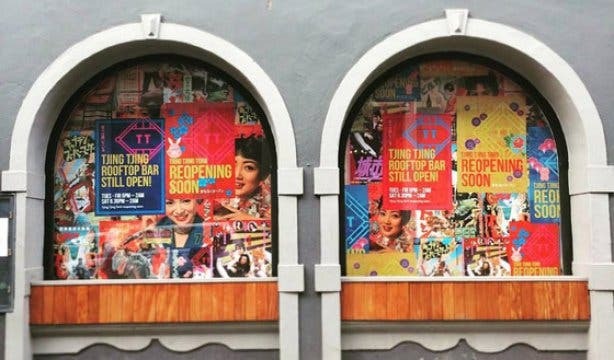 Tjing Tjing will see an exciting revamp of old favourite Torii, while something a little fresher brings a contemporary Harajuko flair to the Longmarket Street spot. 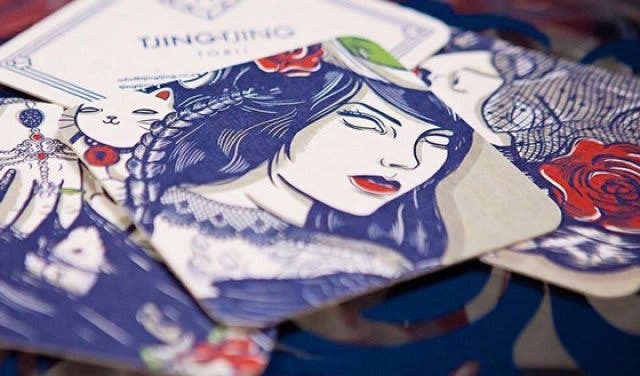 Tjing Tjing Momiji is their new restaurant serving up Japanese fine dining in the heart of Cape Town’s CBD, with wine and sake pairings for the ultimate kaiseki experience. Along with a trendy bar to enjoy cocktails, Japanese whiskies, wines, premium sake and speciality spirits in the Momiji Lounge. You’ll even be able to book the venue out for birthdays and other private celebrations. The spank-tjing new Tjing Tjing Torii and Momiji restaurant and lounge will be officially launching on Thursday 26 July 2018, and we’ll definitely be there. And tell them hello from the team at CapeTownMagazine.com. Check out the amazing shrine-red bar one of the city’s most famous rooftop bars, Tjing Tjing. It’s five o’clock somewhere – unwind after a busy week with these happy hour specials in Cape Town. Catch killer views and winning vibes at these special and hidden rooftop bars in the city. Celebrate another year at these super cool birthday venues in Cape Town.